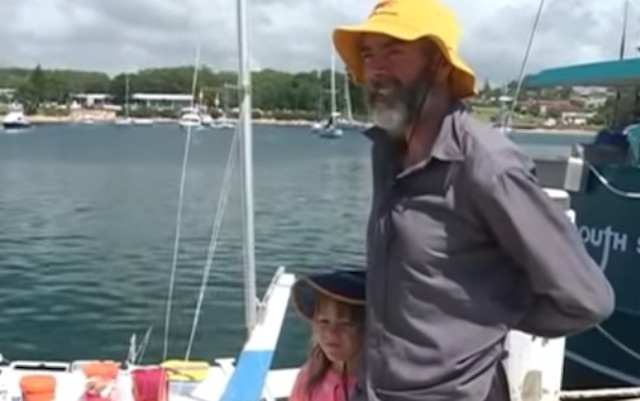 An international search for Alan Langdon and his daughter Que has finally come to an end after they sailed their damaged yacht 1,200 miles from New Zealand to Australia. Alan and Que were traveling from Kawhia to the Bay of Islands off the coast of New Zealand when a storm damaged the boat’s rudder. The duo were floating at sea as the tides and weather pushed them farther south towards Australia. Alan, being an experienced sailor, decided it was safer to direct themselves towards Sydney than to brave the waters closer to New Zealand. One month later, they safely arrived in Australia.